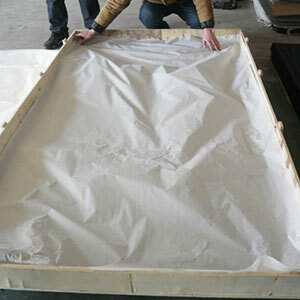 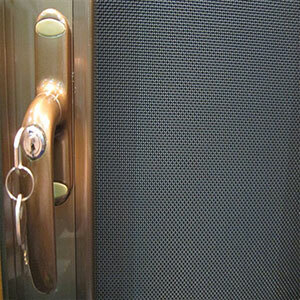 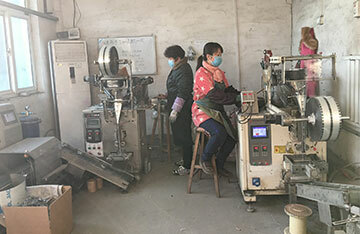 High security stainless steel window screen is also known as King kong mesh in screen industry. 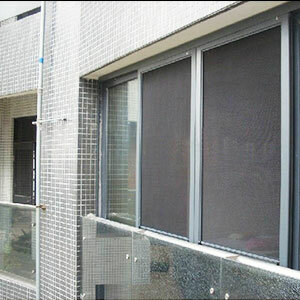 The screen shaped like iron plat, and the most striking feature is hard, resistance to impact force strong, transmission of light is very good, very high resolution from inside to outside, look from inside extroversion, and build the illicit close space, safe and comfortable for you at the same time can block mosquitoes enter indoor, is the bedroom and office place of warmth, security, anti-theft, bulletproof preferred products. 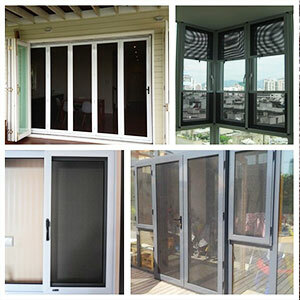 Stainless Steel Window Screen Material: Stainless steel 304, 316, carbon steel. 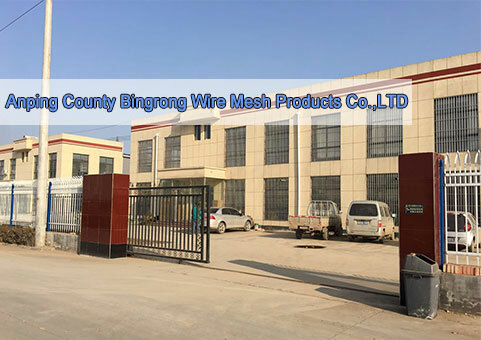 Wire diameter and mesh size: 0.45mm x 14mesh, 0.50mm x 14 mesh, 0.55mm x 14 mesh, 0.6mm x 14mesh, 0.7mm x 12 mesh, 0.8mm x 11 mesh, 0.9mm x 11 mesh, 1.0mm x 8.5 mesh, 1.6mm x 4 mesh. 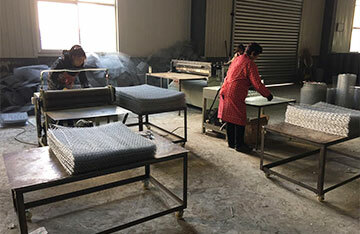 Weaving method: Plain weave, crimp weave. 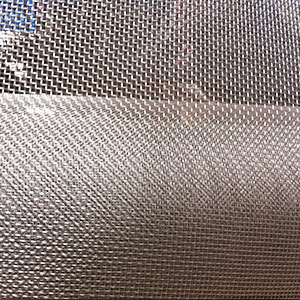 Stainless Steel Window Screen Surface: Electrostatic spray. 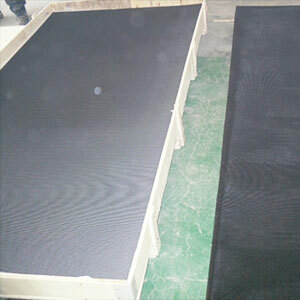 The common colors are black, gray, light gray, white, silver, natural, yellow, etc. 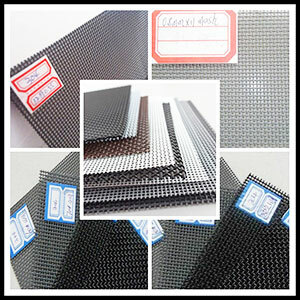 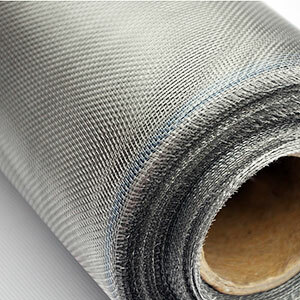 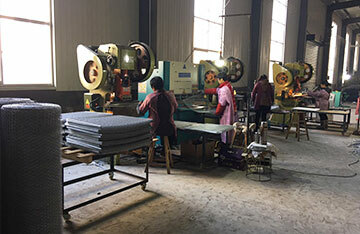 Mesh panel size: 1500mm x 3000mm, 1300mm x 2600mm, 1200mm x 2000mm, 1200mm x 2400mm, 1000mm x 2400mm, 900mm x 2000mm, 900mm x 2400mm, 750mm x 2000mm, 750mm x 2400mm. 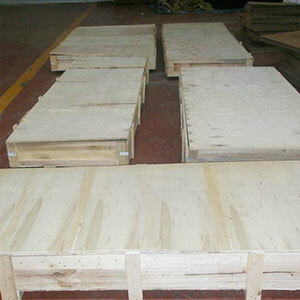 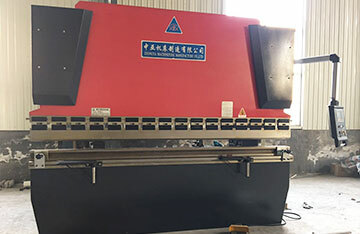 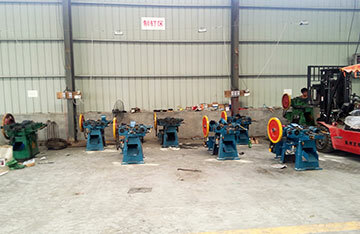 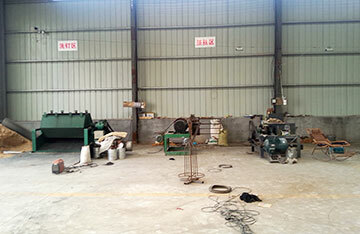 We also produce other special specifications according to your requirements.